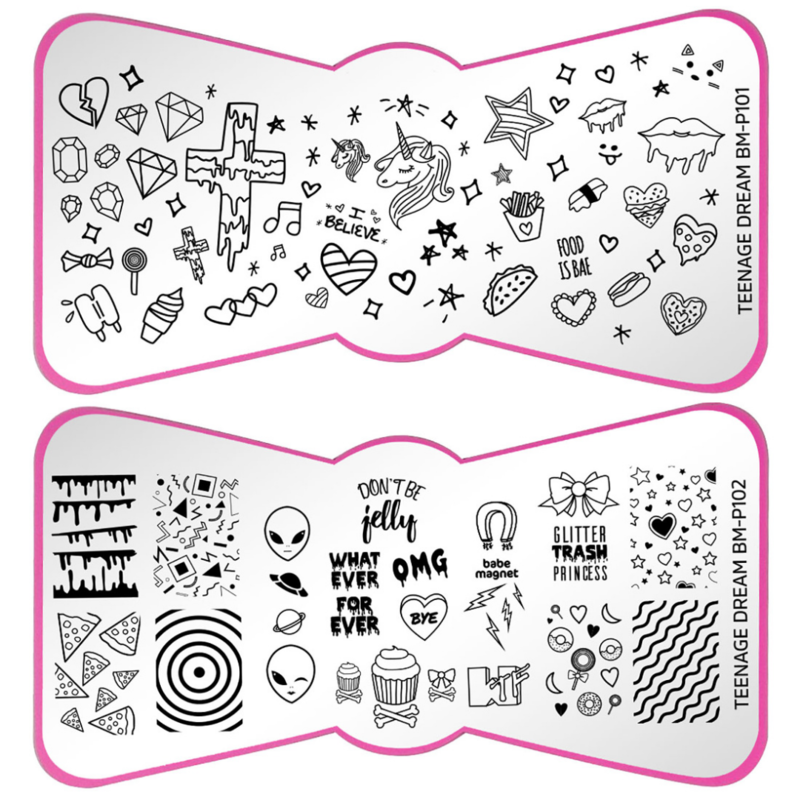 Start your nail stamping journey today with 60% OFF! 🌻 Embrace your individuality by artistically expressing yourself through nail art! 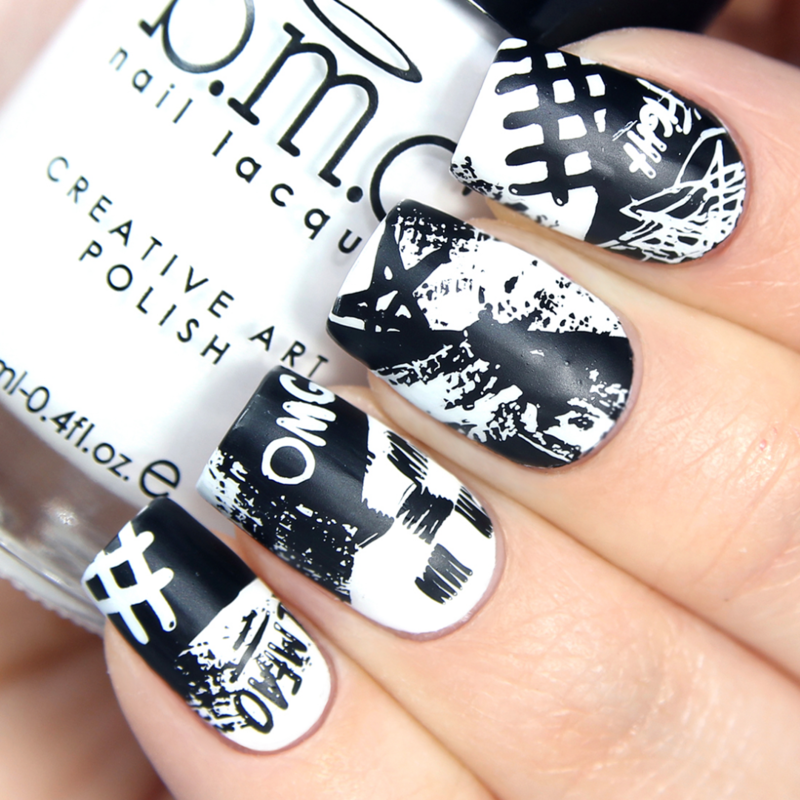 How Does Nail Stamping Work? 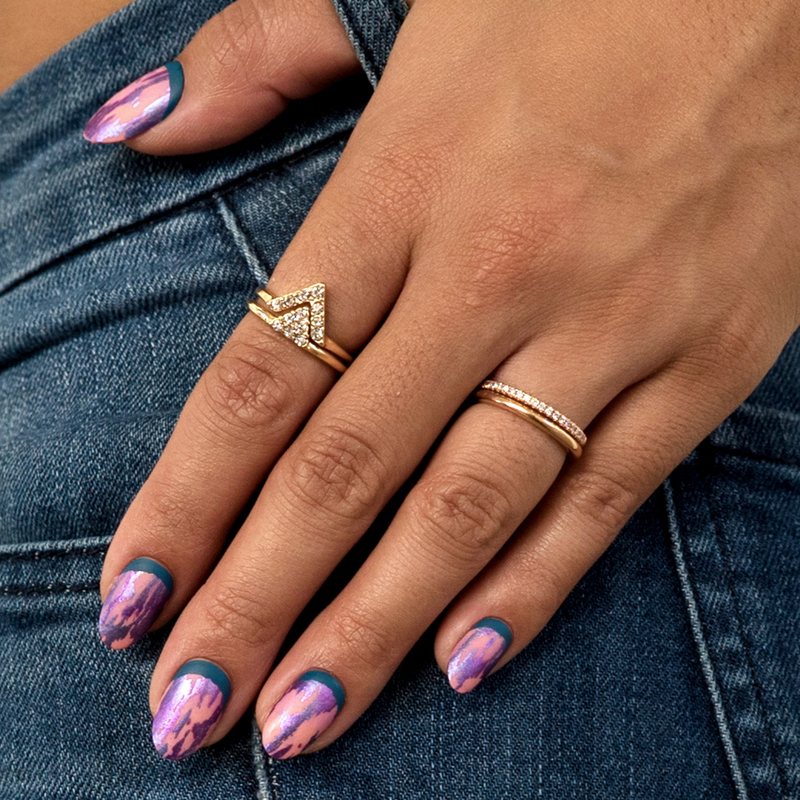 Nail art so easy, anyone can do it! Now's your chance to give it a shot. 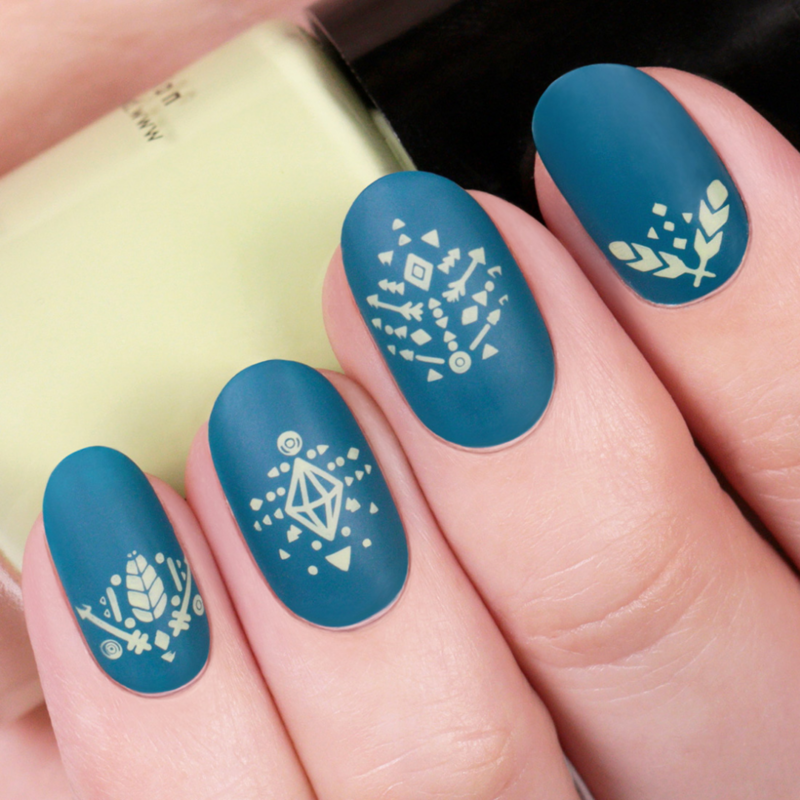 Snag our best-selling Nail Stamping Starter Kits ($18.95 value) for 60% OFF!
" 🍪 For a Warm & Cozy Sweetheart 🍪"
Mmm... There's nothing better than the smell of warm spiced cakes and frosted sugar cookies. 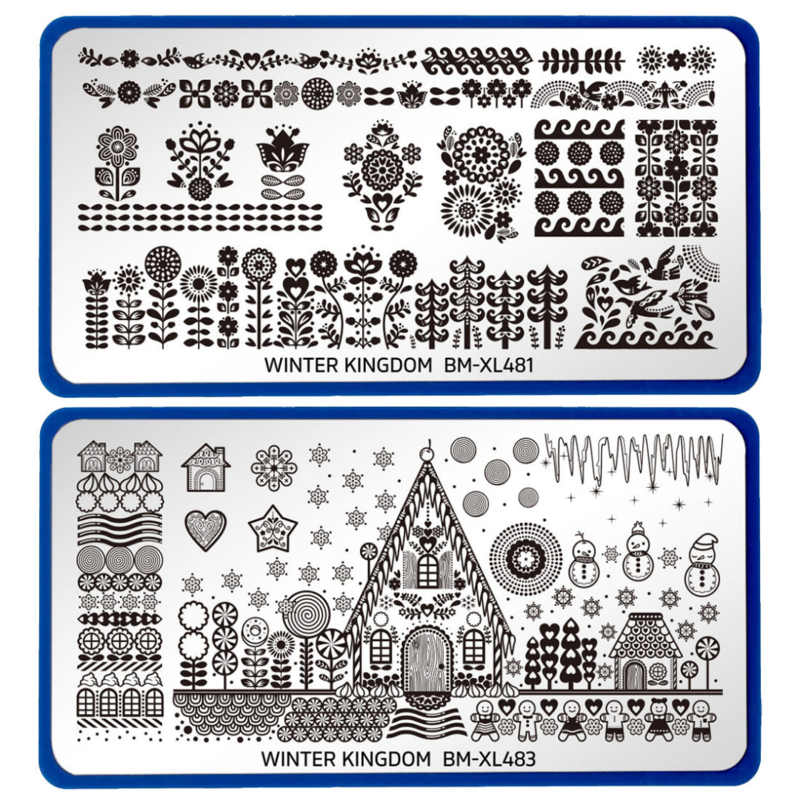 Our Sugar Coated Nail Stamping Starter Kit captures the bliss of a cozy candy home. Munch on the walls of a gingerbread house or plant a row of cute Swedish-style flowers for a sweet treat anytime of day.
" 🌻 For a Modern, Earthy Daydreamer 🌻 "
Allow your creativity to shine through with our Chic Peek Nail Stamping Starter Kit! 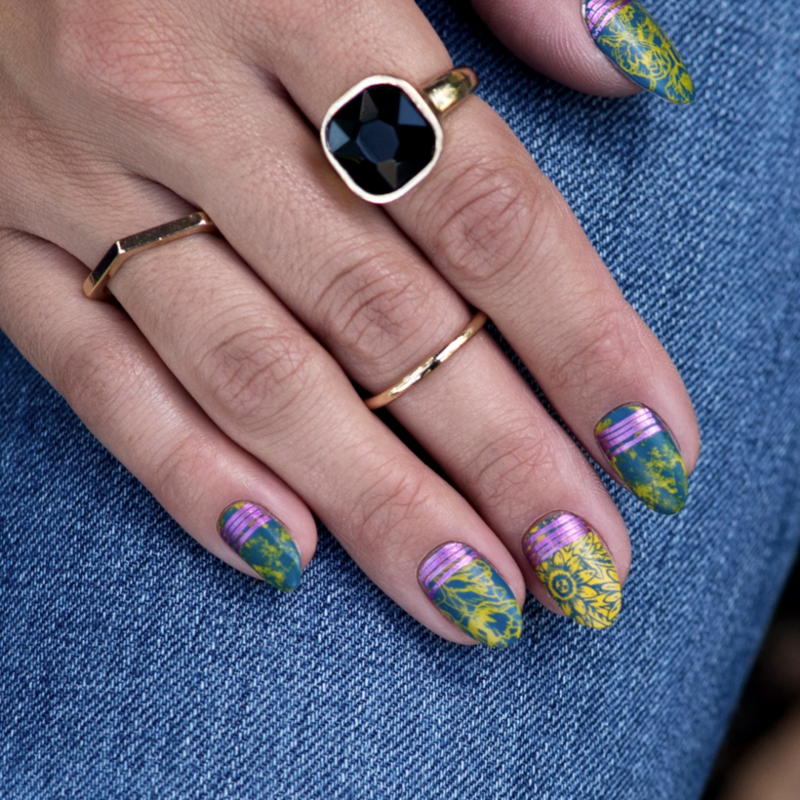 Adorn your fingertips with beautiful earthy designs and geometric patterns. Detailed geometrical tribal designs along with warm, earthy weaves of feathers and willow hoops remind us to feel the breeze in the heat of the sun.
" 🎨 For an Artistic, Edgy Trendsetter 🎨 "
Forget the smoke and mirrors. 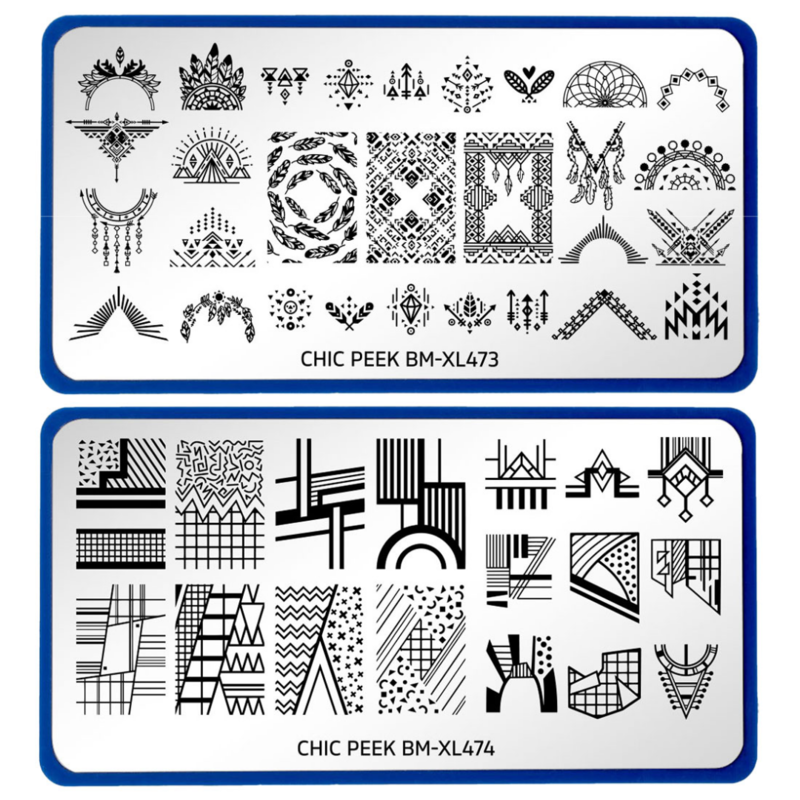 We've got stamping plates! 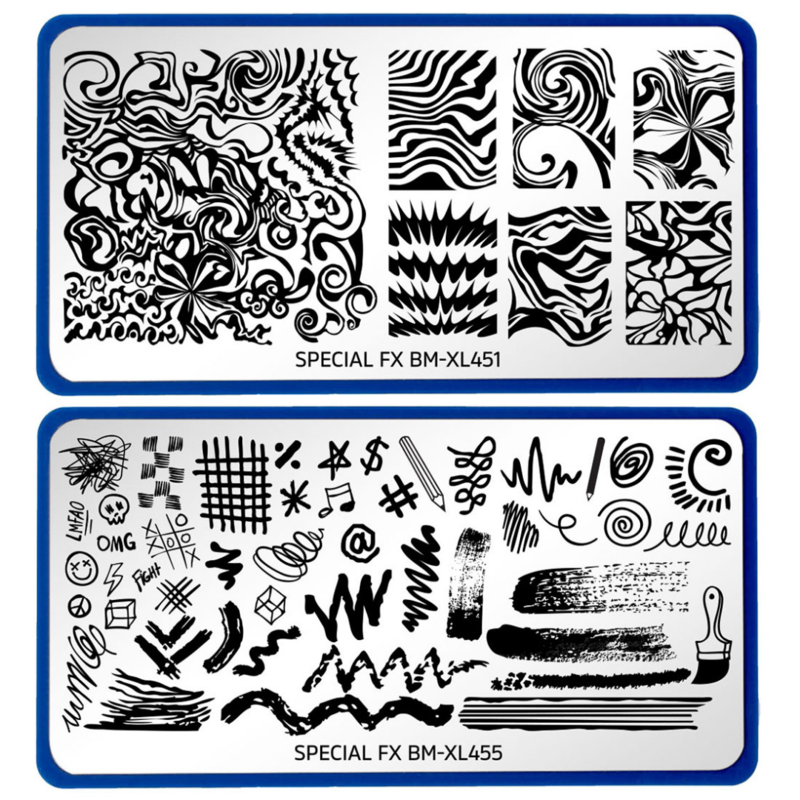 Our Special FX Starter Kit will help you get the look of advanced techniques without the stress or mess. Fire your stunt double. We've got a faster and easier way to take on dry brush, water marble, and distressed manicures with just a simple stamp.
" 👽 For a 90's Throwback Space Babe 👽 "
Our Teenage Dream Stamping Starter Kit is seriously all that and a bag of chips. Aliens, dude... They're out there. Express your inner space babe with UFO designs or take your badass self on a magical unicorn ride while munching on pizzas and tacos. 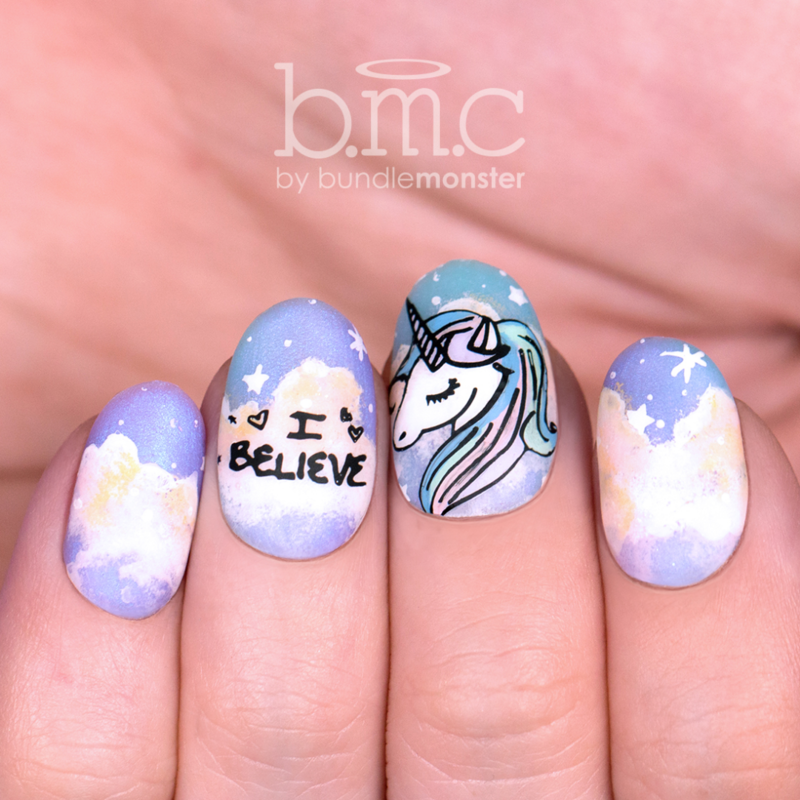 This totally sweet kit makes it easy to show the world that you believe! 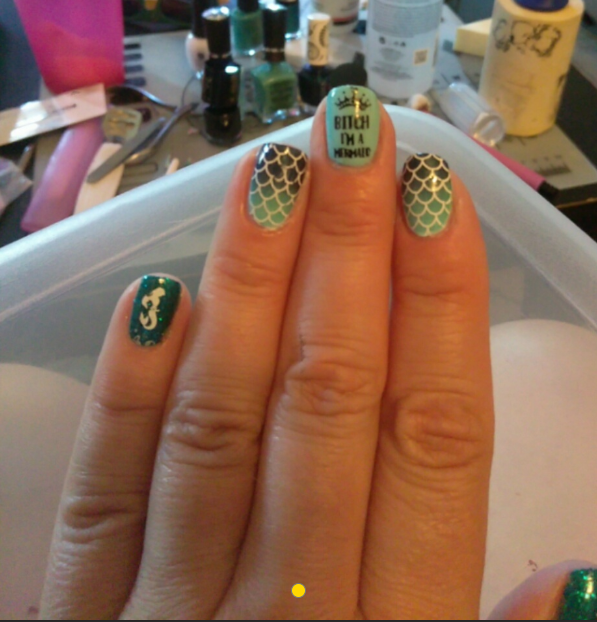 This has elevated my nail polish game! 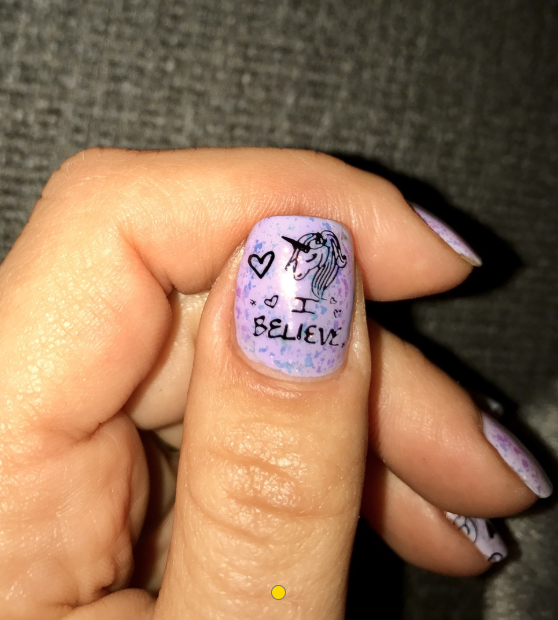 😊 I get so many compliments, and create fun and interesting manicures at home. The possibilities are endless! I'm pleasantly surprised with how easy and detailed these imaged turn out! I haven't tried many, but so far this is the easiest stamp and scraper set I've used! 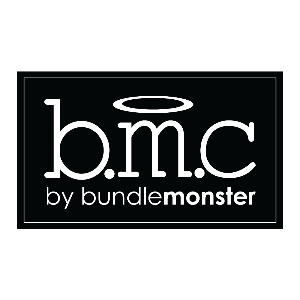 Well done BMC.